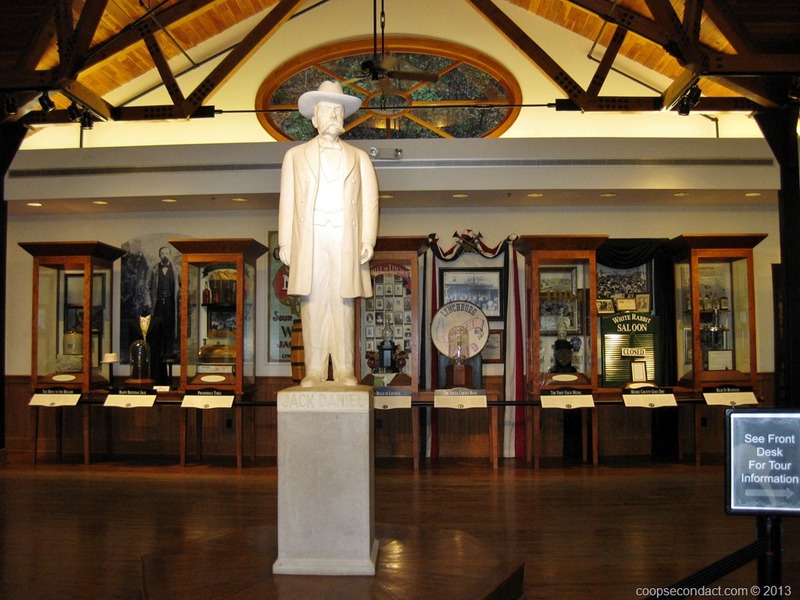 Lynchburg, Tennessee is home to the Jack Daniel’s Distillery (pics). Even though Jack Daniel’s is distributed around the world, every bit of Jack Daniel’s Tennessee Sour Mash Whiskey is made here. The process used to distill Jack Daniel’s and to filter it through charcoal began here in 1866. 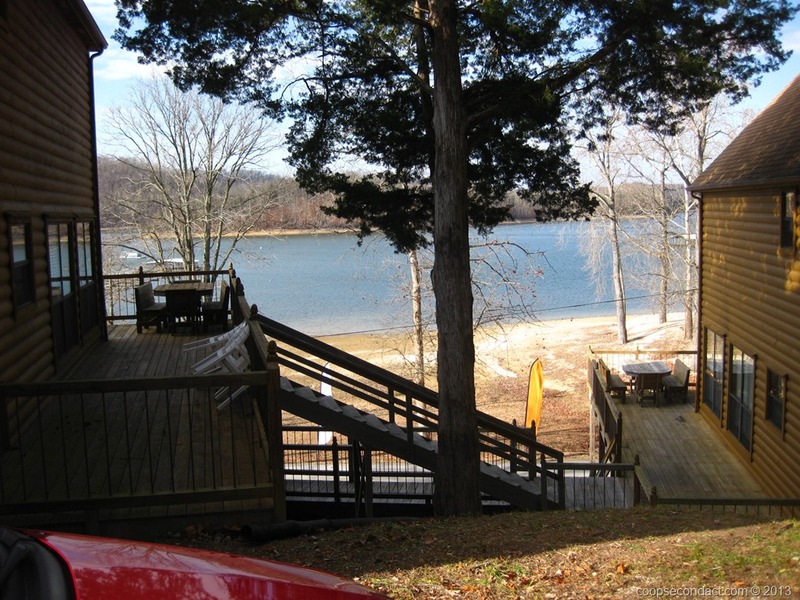 Even though I spent my first 21 years living just 100 miles north of Nashville (pics), this was my first time to visit there as a sightseer. We began our tour at the Tennessee State Capitol Building. Unfortunately, the building is closed on the weekend so we were not able to tour the inside. 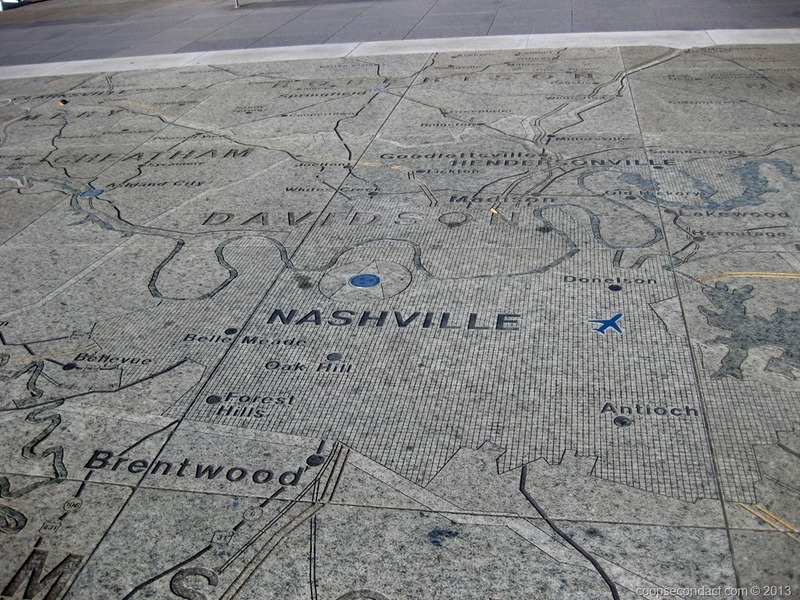 We arrived in Memphis (pics), “River City”, to be met with a very brisk, very cold wind. 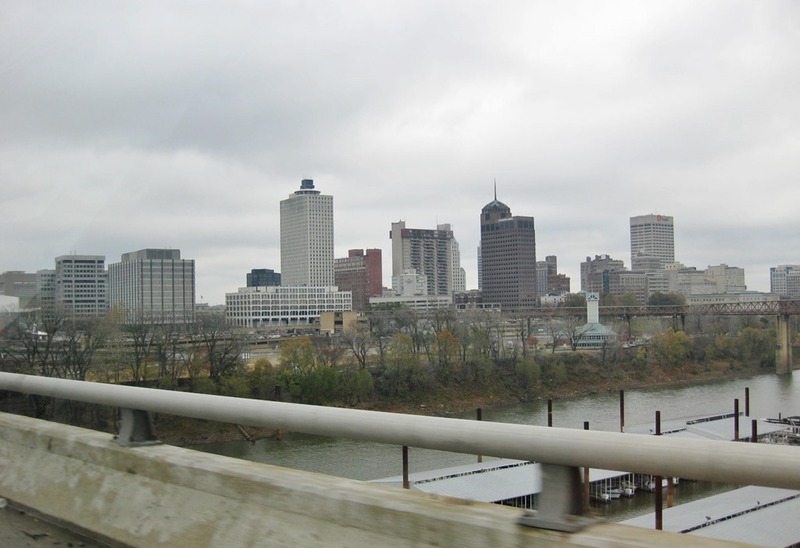 We entered Memphis from the west so we crossed over the Interstate 40 bridge with a great view of the city skyline. 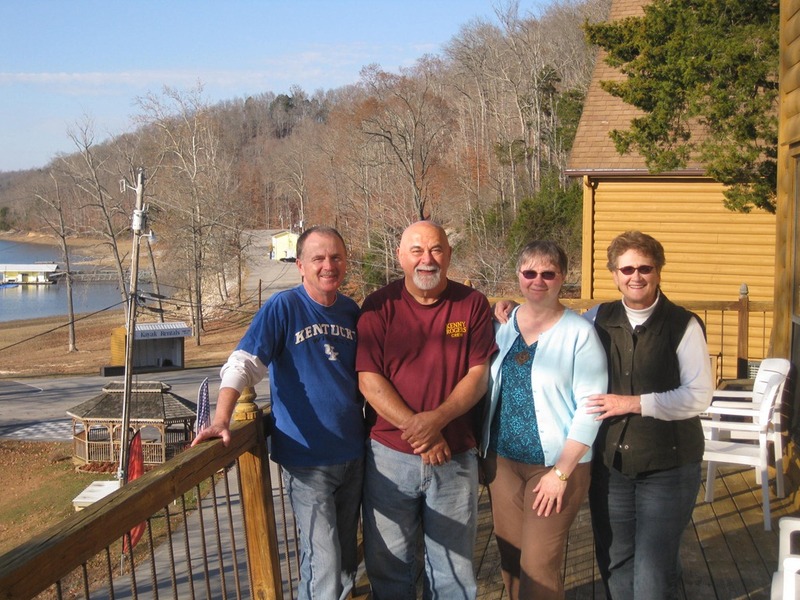 We stopped into the Tennessee welcome center which is just at the bottom of the first exit after crossing the Mississippi River.